Kathy Johnson is a massage therapist and business owner in Gig Harbor. She was introduced to Om Spark via Nicolette who is both a banker and a business owner. Kathy Johnson wanted to have her own virtual identity for her business to allow her customers to find and contact her around the Gig Harbor area. She wanted a beautiful site which radiated peace and relief from stress so we decided to use the color green and make it a website with the content and images that resonated with her business and personality. 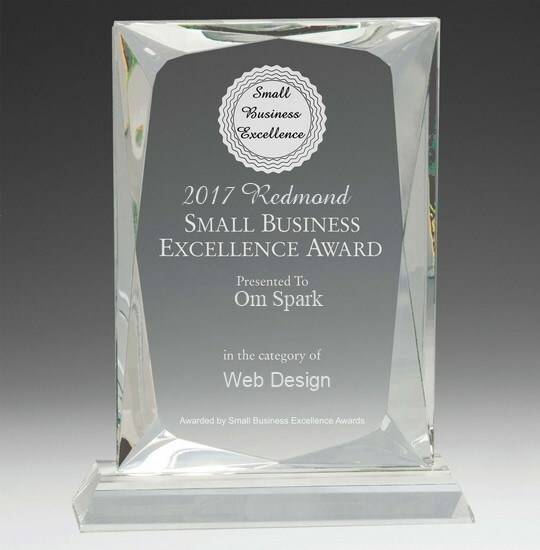 Om Spark partnered with Kathy Johnson to create her online branding and enhance her marketing efforts with a complete business website. 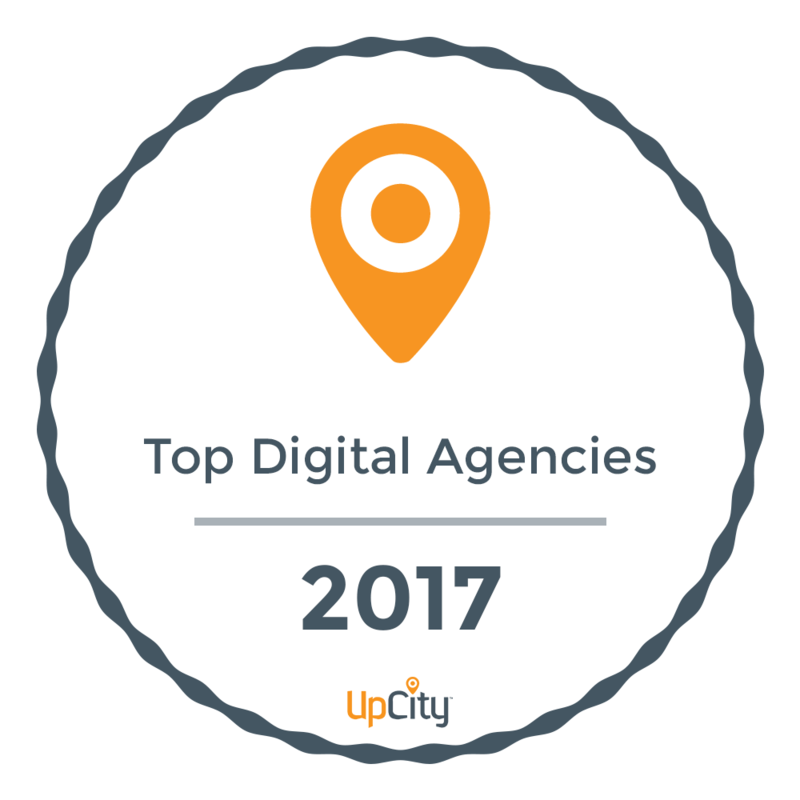 In addition, Om Spark improved her online presence with a Yelp page, applied SEO strategies and Google and Bing local business pages for her. With her active feedback, we were able to accomplish this massive feat in just under two weeks.